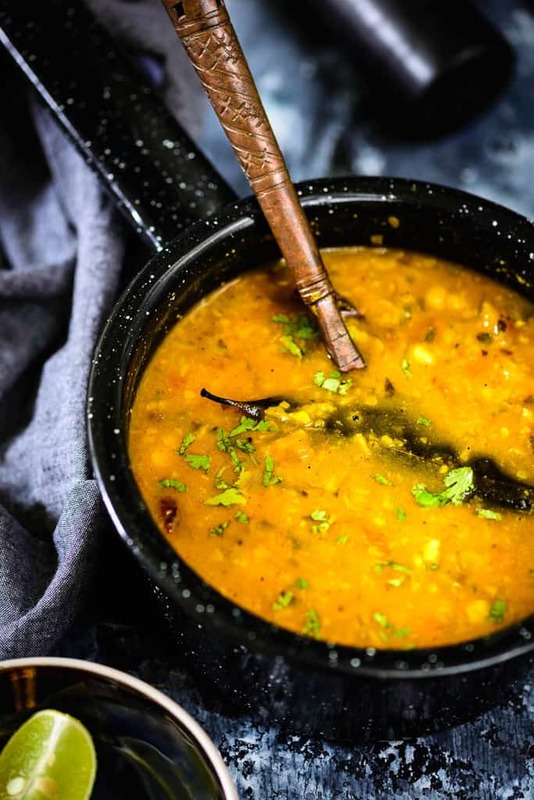 Masala Chana Dal…Dal is a regular affair in most Indian house holds. We make dal every day for lunch and since I like to try out new recipes regularly, I made this masala chana dal for yesterday’s lunch. Spicy and full of flavours, Masala Chana Dal is a great accompaniment with rice or Chapaties. Here is how to make it. 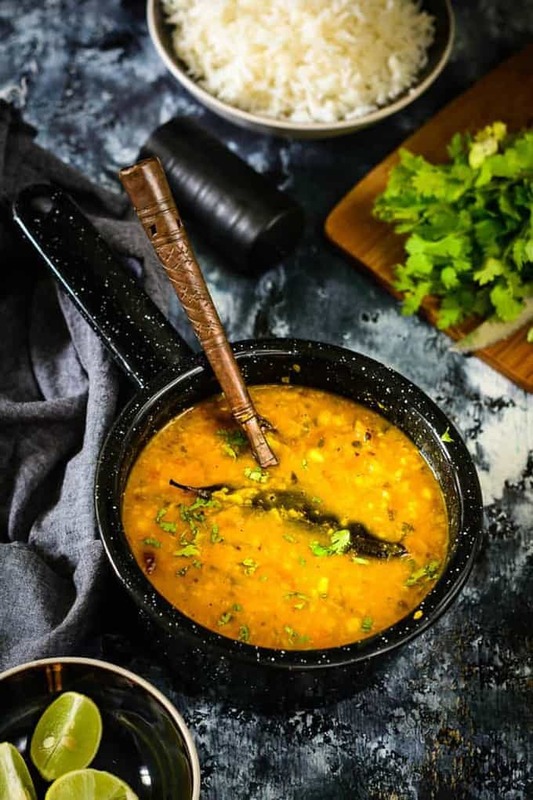 Wash the chana dal and soak in enough water for 15-20 minutes. When the oil is hot, add bay leaf, dry red chilies, hinge and cumin seeds and fry them for a few seconds. Add onion and fry till translucent. Add tomato and green chili and fry for a minute. Add coriander powder, turmeric powder, red chilli powder, salt and garam masala powder and fry till oil starts to separate from the sides. Add curd and dal along with 4 cups of water. Add lemon juice in the dal and mix well.